Réka Kinga Papp will be joining Eurozine as Editor-in-chief as of November 2018. 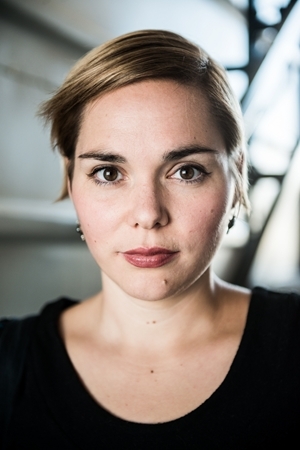 Réka is a Hungarian journalist and media researcher specialized in sociography, the representation of marginalized social matters and social science infotainment. Before joining Eurozine she had worked with numerous NGOs reporting on their clientele and fields of expertise; wrote political commentary for the weekly HVG, and has been running a radio show on human sciences at Klubrádió for almost four years. Read Réka’s articles in Eurozine here.